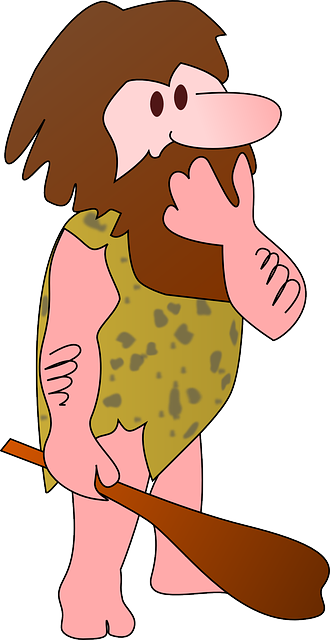 Primal Diet or The Cave Man Diet? 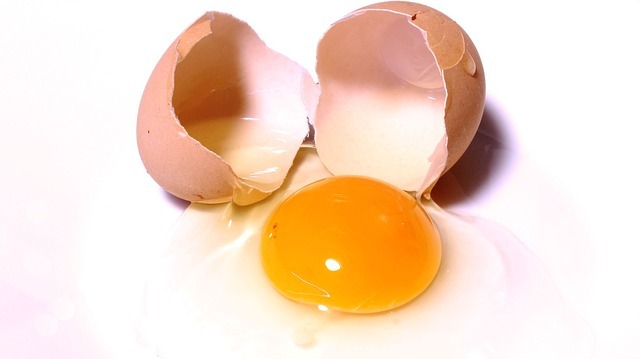 The primal diet has been referred to as the cave man diet because of its primitive nature. 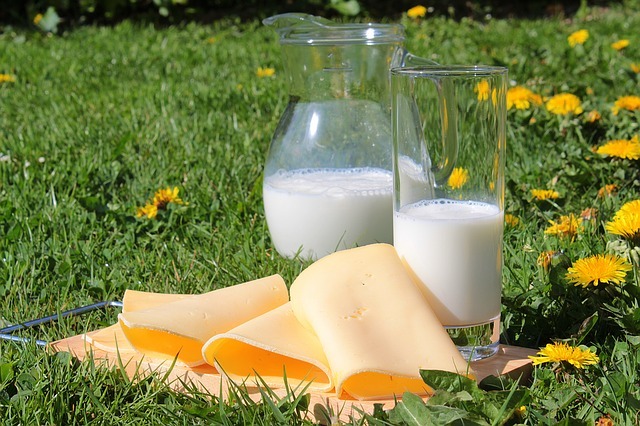 This stone age diet differs slightly from the paleo diet, in that consuming dairy foods is encouraged not discouraged. This diet is based on what man probably ate before the agricultural period started some 10,000 years ago. However, this is a subject of much debate because our history is much older than just 10,000 years. And like the paleo diet - no grains or legumes/beans are eaten on the primal diet because of the belief that these foods were not available during these hunter-gatherer years. Primal and paleo diets consider all grains and legumes toxic because of the anti-nutrients found in these foods. And these hard to digest foods would have needed to be properly prepared and cooked thoroughly before eaten. Stone age diets are based on foods that a primitive man would have been able to hunt down or gather such as berries. And it is widely believed that they did not cook their food. I've seen him in person and he was quite a dynamic man. I'm sure there will never be anyone quite like him again. Raw fats bind to the toxins in the body, which are then more easily transported out of the body. 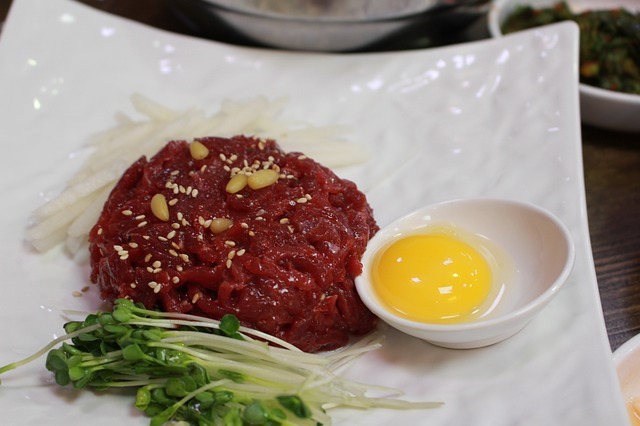 Raw meat and other raw animal foods digest more easily and efficiently. Heating proteins denatures animal foods. The bacteria in raw meat is good, but the bacteria in cooked meat is bad. Meat and fats that are cooked produce extreme toxicity, whereas meat and fats that are raw produce no toxic effects. Eating vegetables should be avoided as we cannot digest cellulose very well. 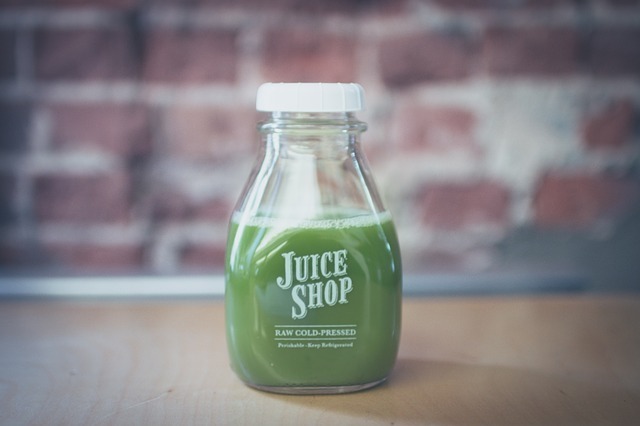 However, juiced vegetables are recommended for vitamins and minerals. All grains should be avoided because humans can't digest grains. Parasites are your friends and are there to clean up decay. They only become pathogens in a toxic, non-organic, "cooked" environment. My personal experience with raw animal foods has been very mixed. On one hand it was the most powerful and fulfilling diet I have ever been on and then on the other hand it was one of the most difficult. There is a social aspect to this type of eating that most people can't seem to overcome ....it is not socially or politically correct to eat this way. It can take years to overcome this type of social programming. For some it will be well worth it. Sulfur, glutathione, and activator X appear to play a very important role with this particular diet because they are abundant in the foods found on the primal diet. However, in order to do this diet successfully, you will need to get over your fear of eating raw meat. After years of contemplation, I finally started to enjoy the power of eating raw meat. This diet can be very high in saturated fats and you will have to pay attention to getting enough of the other healthy fats such as omega 3 fatty acids. Also, this diet is fairly low in fiber and this could create constipation in some people. You will also need to make sure you are getting enough of important minerals like magnesium. There seems to be a lot of evidence that animal foods have played an important role in the development of mankind. Also, raw animal foods offer nutrients that will be deficient in cooked animal foods. I have the deepest respect for Aajonus and there "was" truly no one like him. He is a force that will be missed in the raw food world. He had an "Unfortunate Accident" on his porch - RIP. However, you can still visit a website that is being run by his good friends.